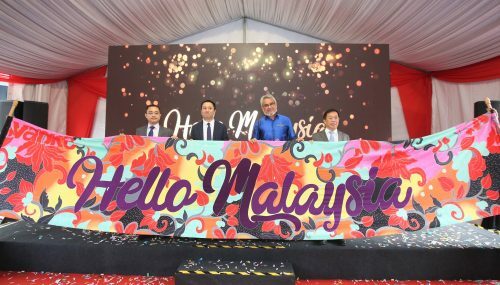 From left: Ong Ju Xing, Deputy Group Managing Director, OSK Group; Tan Sri Ong Leong Huat, Executive Chairman, OSK Group; Yang Amat Berhormat Dato’ Seri Utama Haji Mohamad Bin Haji Hasan, Menteri Besar Negeri Sembilan; Yang Mulia Raja Datin Seri Dato’ Hajah Salbiah; Dato’ Saiful Bahri Zainuddin, Executive Director, OSK Group and Ong Ghee Bin, Chief Executive Officer, OSK Property officially launched Iringan Bayu in Seremban. 27 January, SEREMBAN – OSK Property officially launched Iringan Bayu Seremban graced by Yang Amat Berhormat Dato’ Seri Utama Haji Mohamad Bin Haji Hasan, Menteri Besar of Negeri Sembilan. A 770-acre township, Iringan Bayu is designed to be a Bandar Selamat or to encourage Crime Prevention through Environmental Design. The concept of Bandar Selamat is a set of design principles used to discourage crime such as installing a safety green buffer walkway, designated bicycle tracks and driveways to create a traffic free environment. “Iringan Bayu is an ideal township envisioned with a ‘Country Living’ concept that will add to the already vibrant Seremban. We designed it to be a place where residents can enjoy suburban serenity with urban design and comfort. 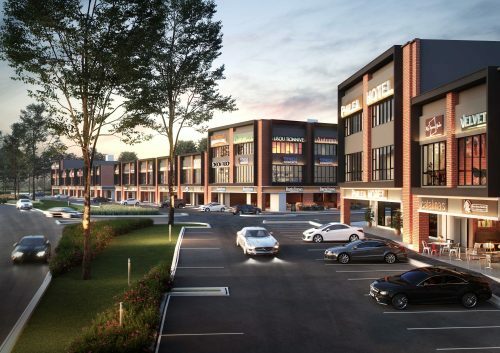 Buyers can also expect a guarded neighbourhood and a home that features a functional and spacious layout along with one of the largest recreational park of 22 acres in Seremban incorporated within the township,” said Ong Ghee Bin, Chief Executive Officer of OSK Property. At the core, the Verdant Central Park sprawling across 22 acres of green is designed ideally to bring its residents closer to the nature. The picturesque park encapsulates its residents with an array of recreational facilities including outdoor gym, par course, pavilion and reflexology path. 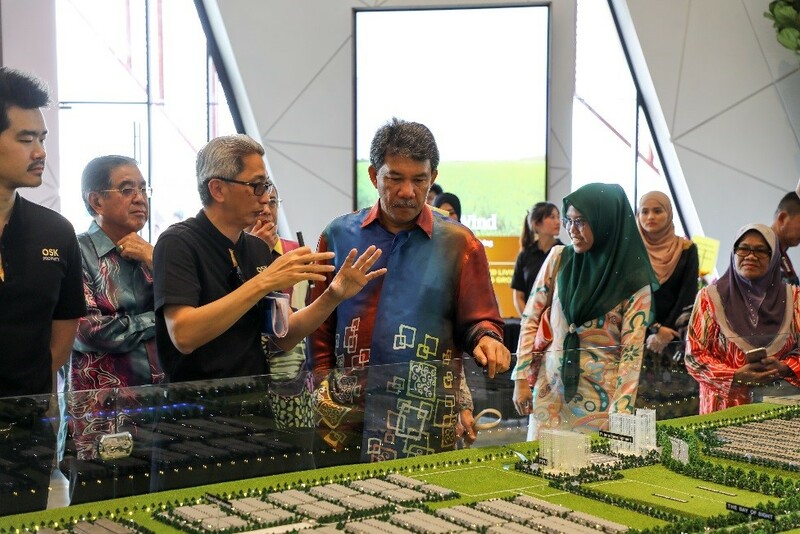 Ong Ghee Bin shared the concept of Iringan Bayu and the upcoming developments to be developed in the township to Y.A.B Dato’ Seri Utama Haji Mohamad Bin Haji Hasan. The first phase of the township, Pastura comprising of 2-storey landed homes offer practical layouts ranging from 1,997 sq. ft. to 2,020 sq. ft. with a fully extended back yard. The first phase – Pastura, comprising of 2-storey landed homes with 3+1 bedroom configurations. It offers practical layouts ranging from 1,997 sq. 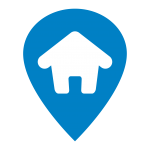 ft. to 2,303 sq. ft. with a fully extended back yard. Pastura will also be equipped with perimeter fencing within a guarded neighbourhood, complementing the township’s emphasis on secure and green living concept. 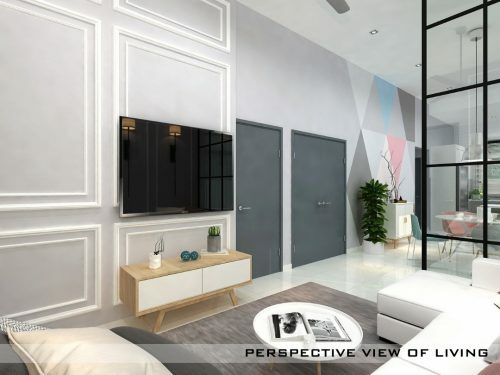 A total of 221 units from phase 1 is now open for sale at an affordable entry from RM390,000* onwards (*with Bumiputera discount) with Zero Entry package for a limited time only. Iringan Bayu is well-connected to major highways including LEKAS Highway (Kajang-Seremban highway), Elite Highway (North-South Expressway Central Link) and North-South Expressway (PLUS). Simultaneously, the upcoming KL-Singapore High Speed Railway (HSR) with Seremban as one of the stations will facilitate seamless travel between Kuala Lumpur and Seremban within 25 minutes. 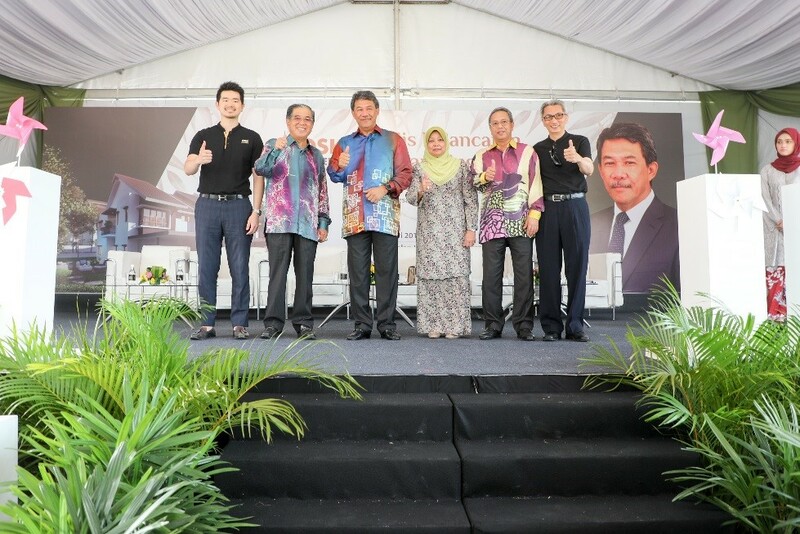 This is an added luxury for the residents as the connectivity between Seremban and Kuala Lumpur is further enhanced in the area. 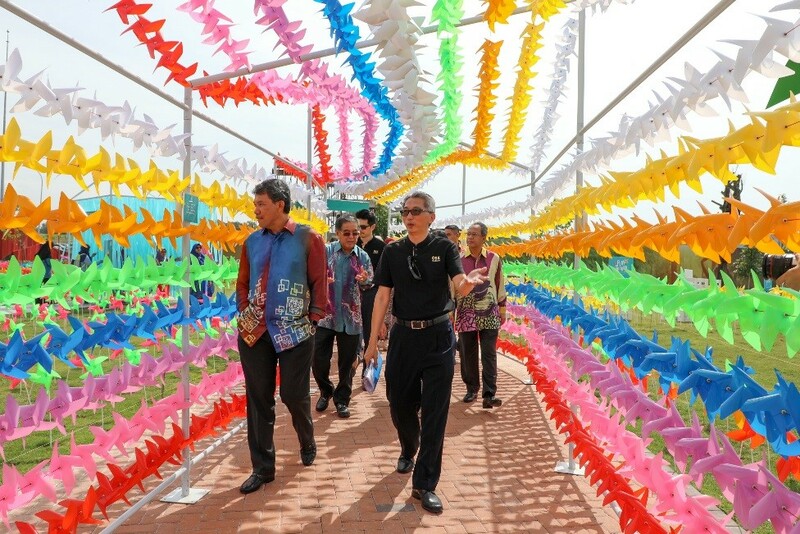 Y.A.B Dato’ Seri Utama Haji Mohamad Bin Haji Hasan visited the “Playground of the Wind” theme park, created to mark the month-long celebration in conjunction with the launch of Iringan Bayu. The park is surrounded with more than 20,000 colourful pinwheels and visitors can experience the 10 wind-spired journeys at the park from 27 January to 25 February 2018. In conjunction with the official launch, a month-long celebration with the theme “Playground of the Wind” whereby people can visit the GBI-certified show village and experience 20,000 colourful pinwheel garden in Iringan Bayu. Enjoy ten colourful WIND-spired journeys and a parade of fun-filled activities throughout the month including Wind Festival on 10-11 February. 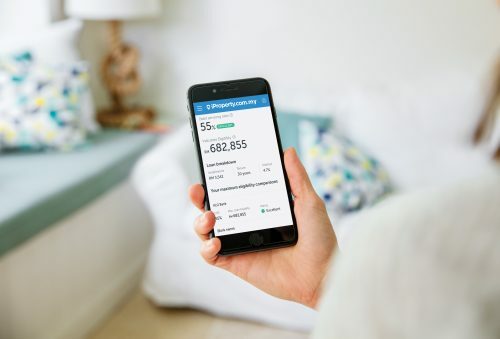 For more information, visit www.iringanbayu.com.my or contact 06 – 630 4656.